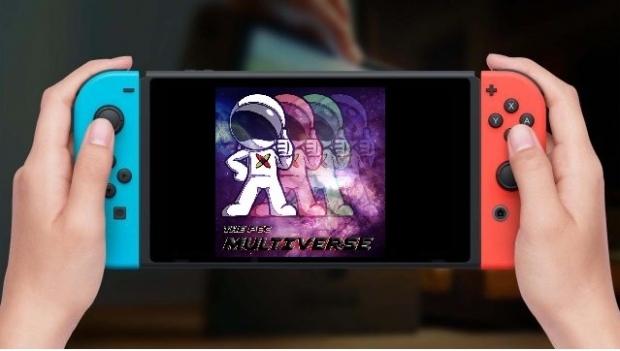 This week’s PCC Multiverse has Josh and Gerald recapping the big success so far for the Nintendo Switch and what the future may hold for 2019 with thoughts on what may be coming for the system around the corner. We also count down the biggest video game hits for 2018 and talk about some of the big hits, surprise misses and important gaming trends the NPD caught in its annual list. Plus Gerald has predictions for the WWE Royal Rumble and also two great CES 2019 interviews with Plantronics on their awesome audio lineup and how you can sit in the Star Trek Captain’s chair with Arozzi.